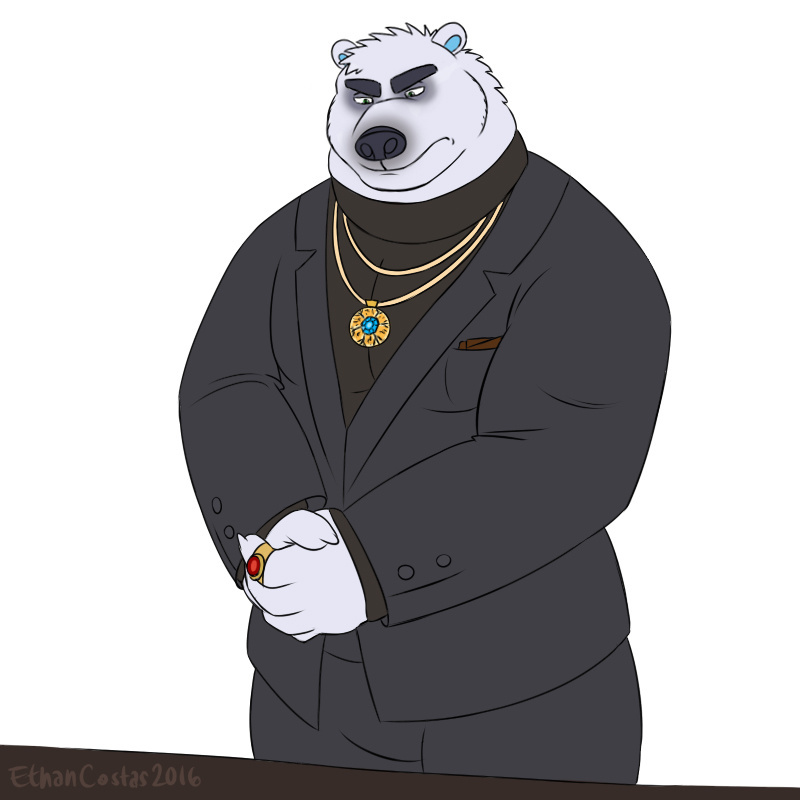 This week we got Mark cosplaying as Koslov from Zootopia. "Is that Mr. Big?... What about him? Is that him?... That's gotta be him!"